Laura Deming is Founding Partner @ The Longevity Fund, the first VC firm dedicated to funding high-potential longevity companies. To date, Laura has raised $26m across 2 Longevity funds and has backed the likes of Unity Biotechnology, Precision Biosciences, Metacrine, Navitor, and Alexo Therapeutics. Prior to Longevity, Laura was accepted to MIT at the age of 14 to study physics and then dropped out to join the Thiel Fellowship and start The Longevity Fund. If that wasn’t enough, Laura most recently founded Age1, a four-month startup accelerator program focused on founders creating longevity companies. 1.) How Laura made her way from studying physics at MIT at just 14 to founding The Longevity Fund and dropping out to join The Thiel Fellowship? 2.) As a 16-year-old, looking to raise a fund to invest in longevity, how was the fundraise process for Laura? Why does Laura believe that raising your first fund is very much like raising a seed round for a company? What was the catalytic moment when the fundraise started to come together? What were the biggest challenges of the raise? 3.) Why does Laura believe that there is a shortage of young biotech founders today? What can be done to solve this and increase pipe? How does Laura find biotech founders compare to more traditional consumer and B2B founders she engages with? How does what they look for from their investor base differ? 4.) Laura has spoken before of “the importance of going against the herd”? How does Laura assess the current landscape for biotech investing? Is Laura concerned to see the entrance of much more traditional VCs into the space? How does Laura look to try and avoid groupthink? What is crucial to this? 5.) How does one need to think about portfolio construction when investing in an inherently riskier biotech space? Does Laura agree with the conventional wisdom around the lack of follow-on funding for biotech companies? How does Laura think about reserve allocation with Longevity today? 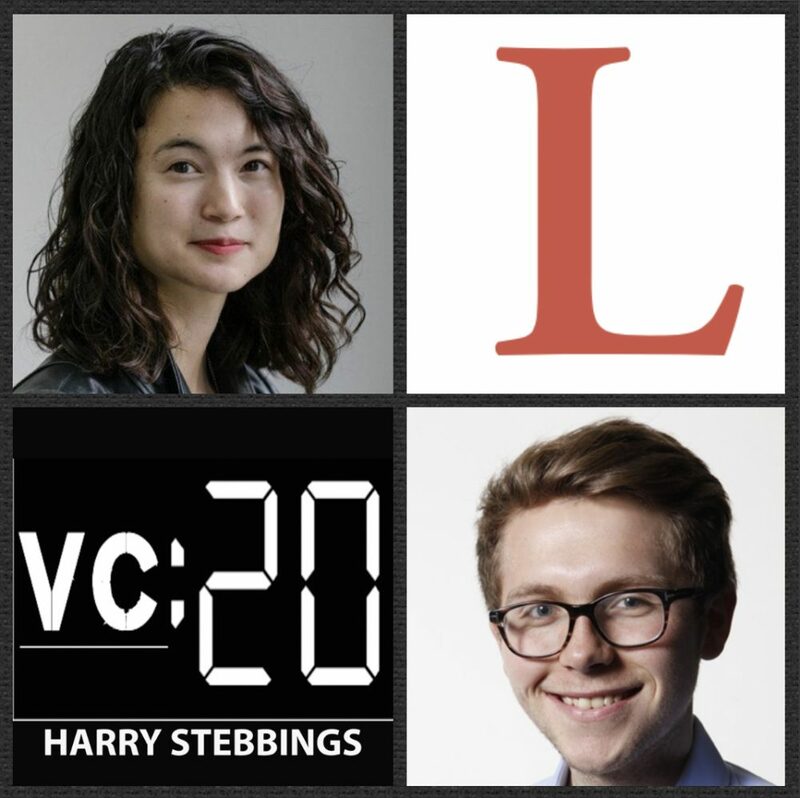 As always you can follow Harry, The Twenty Minute VC and Laura on Twitter here!